Summary: Occupational exposure to asbestos can cause serious illnesses and the most severe among them is mesothelioma. Mesothelioma is a type of cancer that results from asbestos exposure. In order to prevent health hazards posed by asbestos exposure, federal guidelines are used to reduce asbestos exposure and prevent mesothelioma. Employers are required to follow federal guidelines to reduce the exposure of workers to asbestos. Depending on the environmental conditions, employers should make available one of several types of respirators for workers. According to the Centers for Disease Control and Prevention (CDC), workers must use respirators approved by the Mine Safety and Health Administration or by NIOSH. 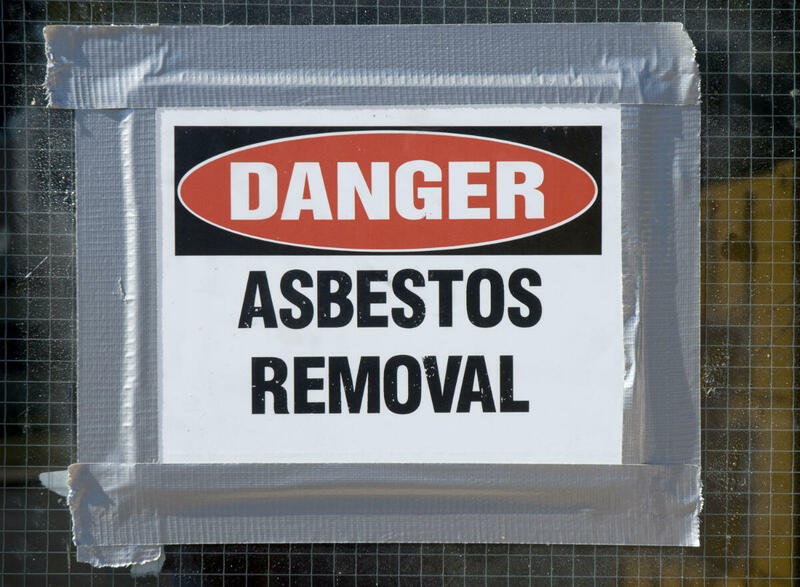 Authorities have set conservative limits on the exposure to asbestos fibers to prevent mesothelioma and other types of cancers. For example, for fibers longer than 5 micrometers, the limit is 0.1 fiber per cubic centimeter of air. Employers are required to use one of the approved testing methods to ensure compliance. Providing protective clothing to workers who handle asbestos. Providing eye wash fountains near work areas where asbestos is present. Requiring workers to take a shower after each shift. Informing professional cleaners about the presence of asbestos. Placing contaminated clothing in a marked container after use. To reduce additional exposure, workers are advised against eating, drinking, smoking, and using tobacco or other chewing products near the workplace where asbestos may be present. By following these safety measures, employers can reduce exposure and workers' compensation claims. If you have developed mesothelioma because of exposure to asbestos, contact a St. Louis mesothelioma lawyer. Call The Law Office of James M. Hoffmann at (314) 631-4300.